This Light Award is sponsored by the Science of Getting Rich Free Download and processed through Kiva.org. Haydar is a 33-year-old man who lives in Beirut, capital of Lebanon. He has owned a grocery store for 10 years now. He sells canned food, candies, drinks, home cleaning products, etc. A feature of Haydar's work is that he offers competitive prices. His clients are his friends and neighbors. He requested a loan from Al Majmoua in order to purchase merchandise for his store. This is the first time that he has requested a loan. 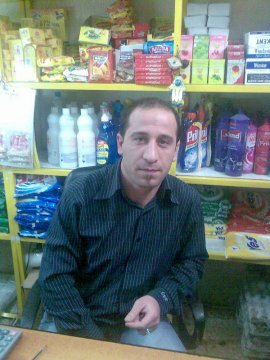 When Haydar first started his business, he didn’t face difficulties. He decided on setting up his business because he wanted to have independent work, as well as gaining experience. In the future, he plans to expand his business.